The HX-Z1 Digital Weight Machine is the ultimate portable weighing machine suitable for small medium businesses like Laundry operations and Grocery stores, to get their business started. The model comes in 15kg or 30kg weight capacity. The high precision load cell that enhances performance offers 4 levels of precision and has a double layered aluminium framing with an overload protector to prolong the life span of the machine. A full battery charge will guarantee a 150 hour work duration making it convenient electronic weighing machine for most businesses.This model can be connected to your PC via the RS232 port. 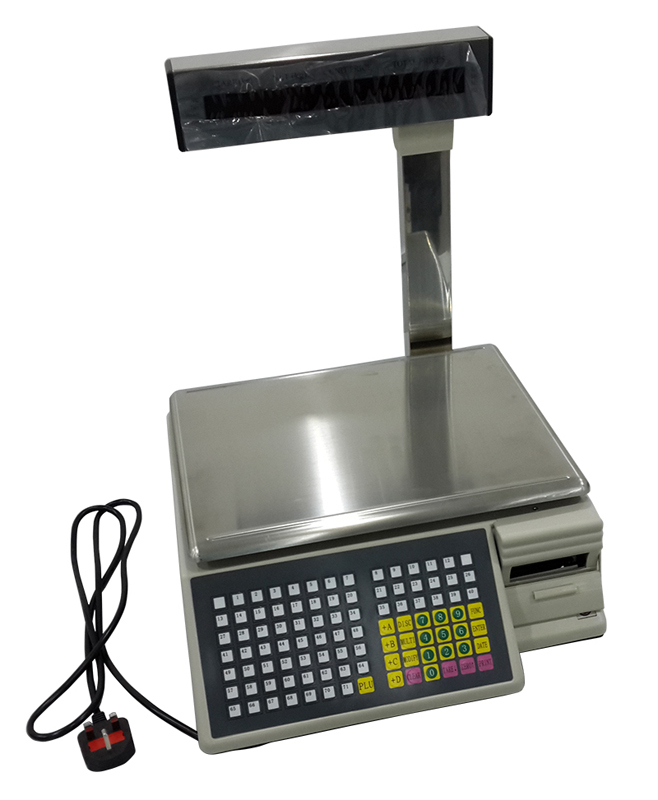 TM-AA-5D Barcode Printing Scale is a reliable and efficient label printing scale suitable for supermarkets among other medium to large retail businesses. The model can store up to 16 label formats. 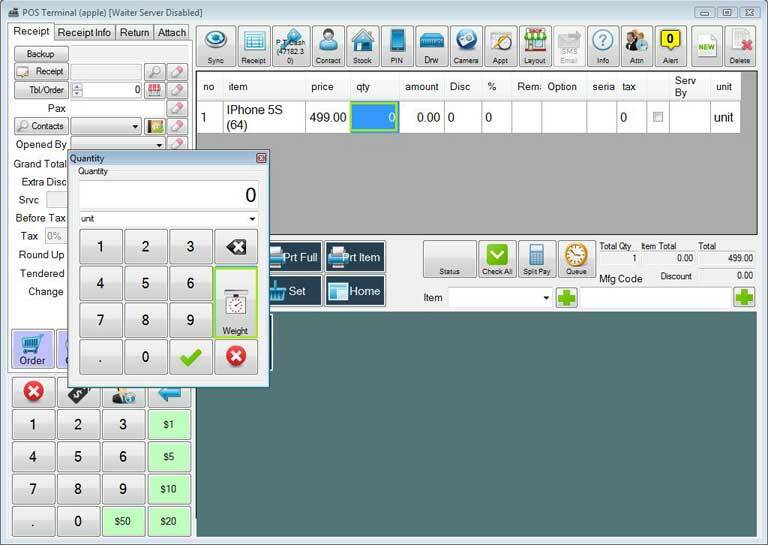 Print inventory and report forms manually as well as automatically. Set functions via the PC or direct from the scale. The automatic printing with weighing functions helps make the pre-packing process more efficient. The LED screen makes it easy for both customers and operators to read. 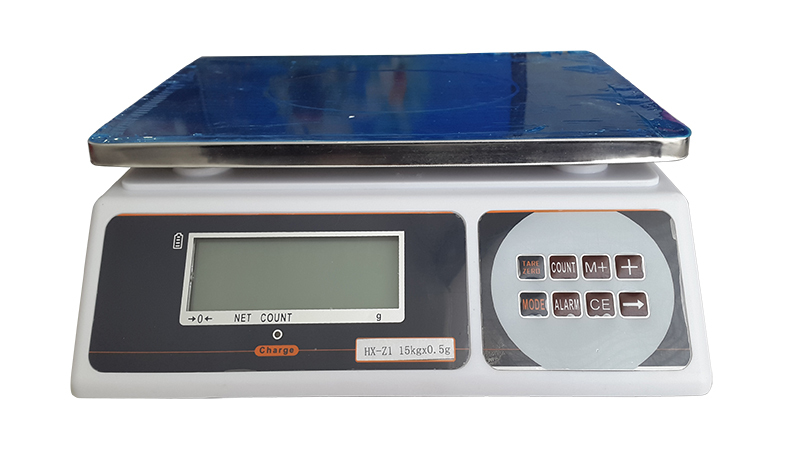 Connect an electronic weighing machine to BMO POS software and receive weight data from weighing machine so you can charge your customers based on the weight of the item. Our POS System is capable to work with RS232 electronic weighing machine to do the measurement and input to quantity field with different conversion unit available. It is very user friendly and weight can be taken in a few simple steps. Click qty column to change the quantity value. A new window will be prompt, now click on the electronic weight machine image icon.